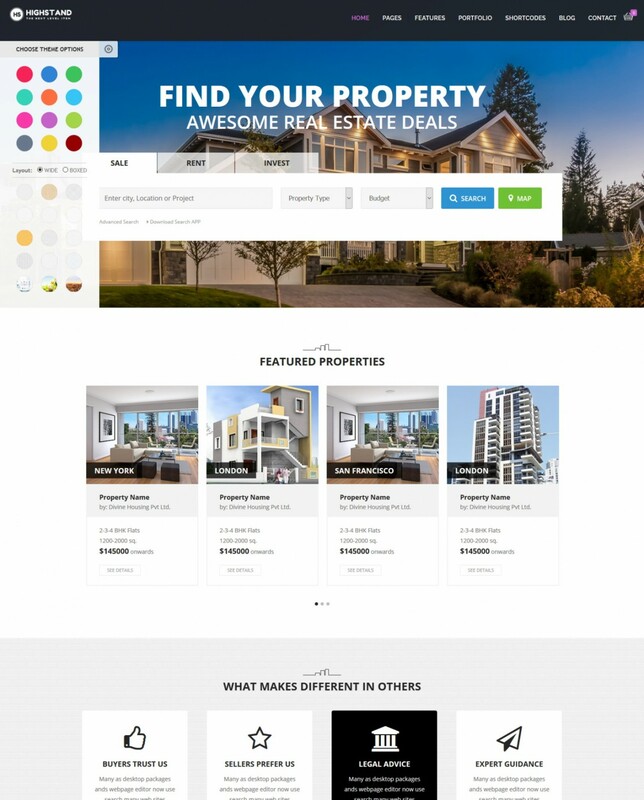 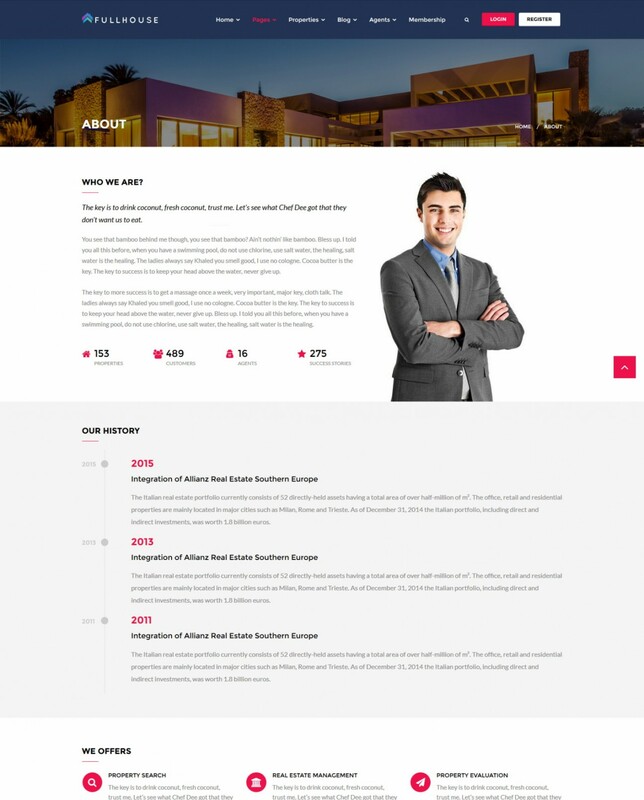 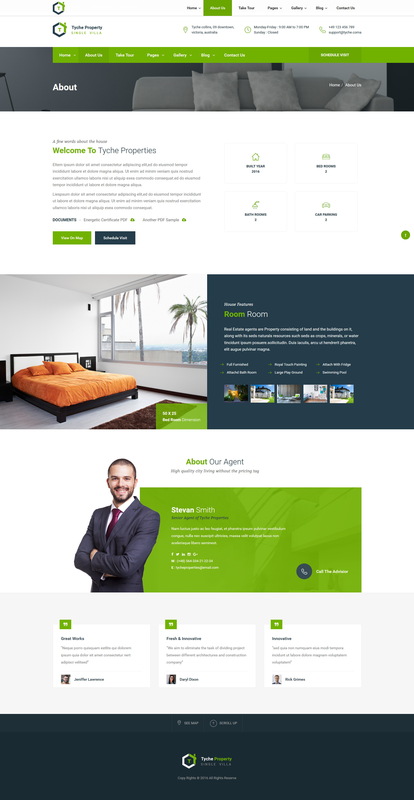 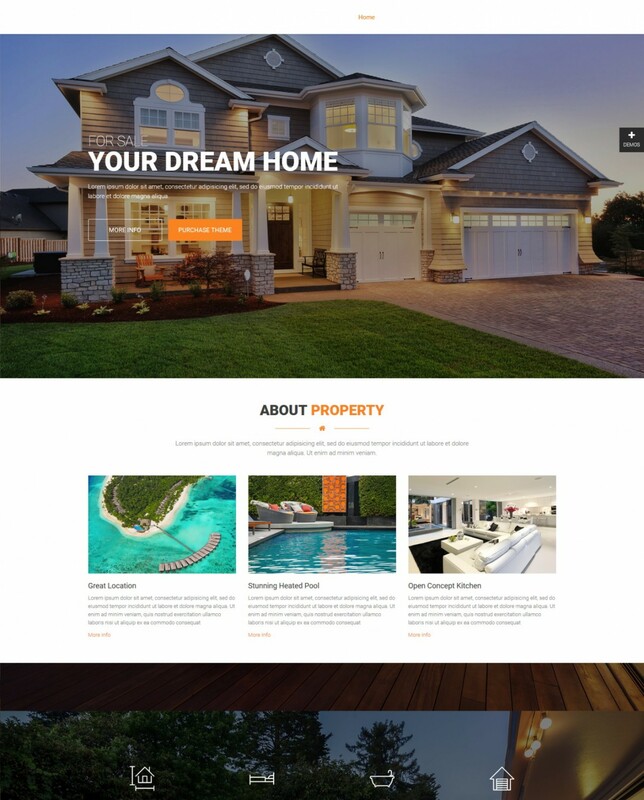 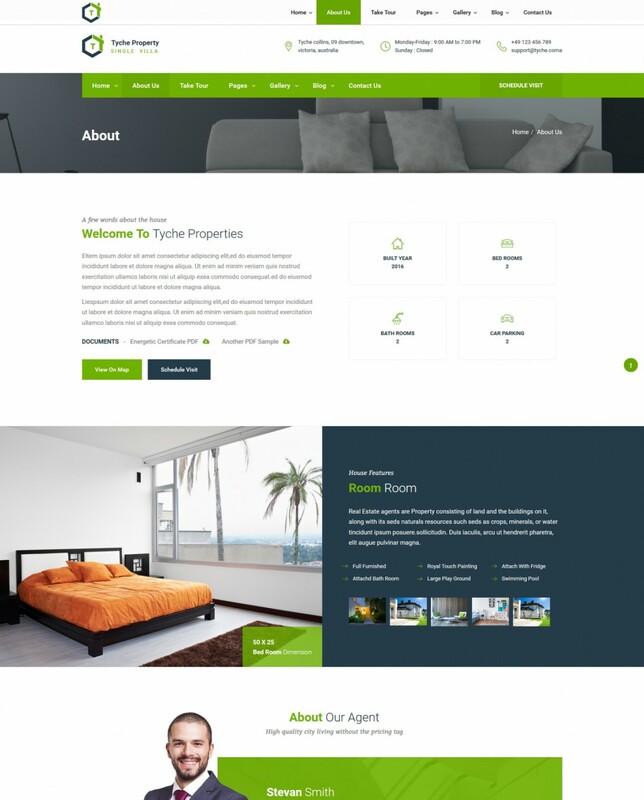 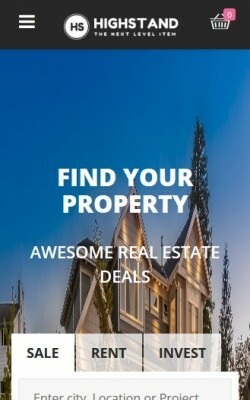 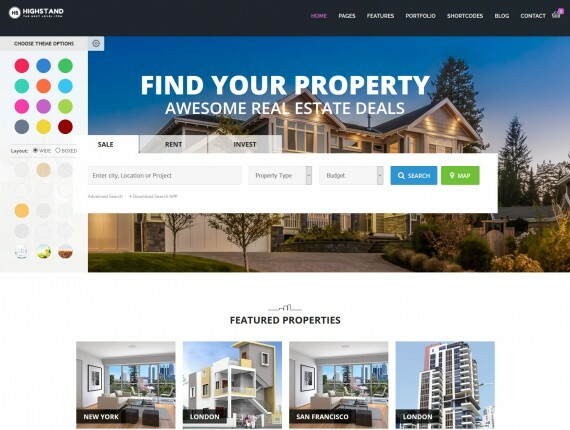 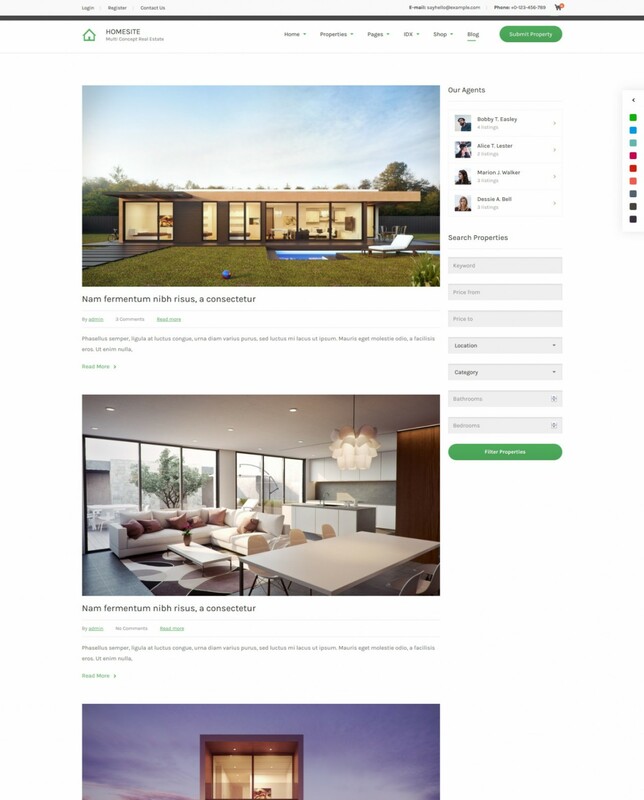 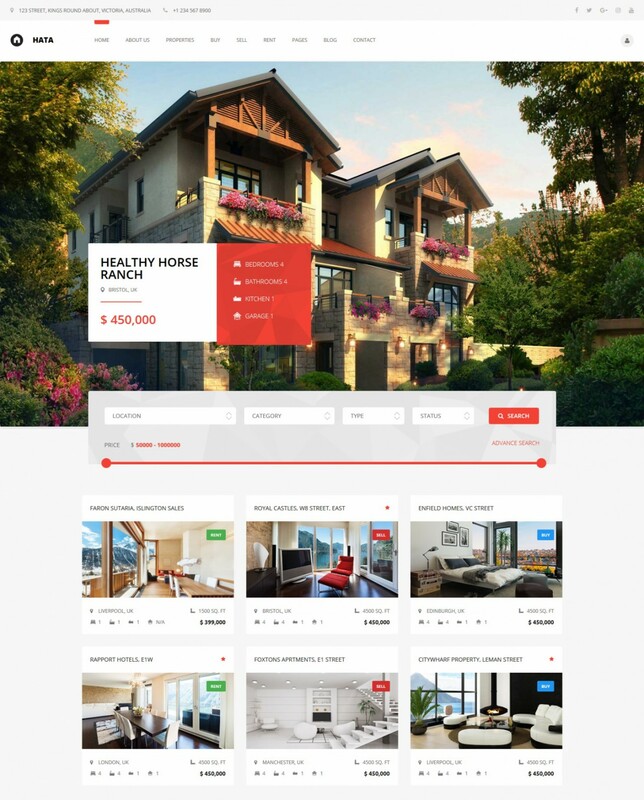 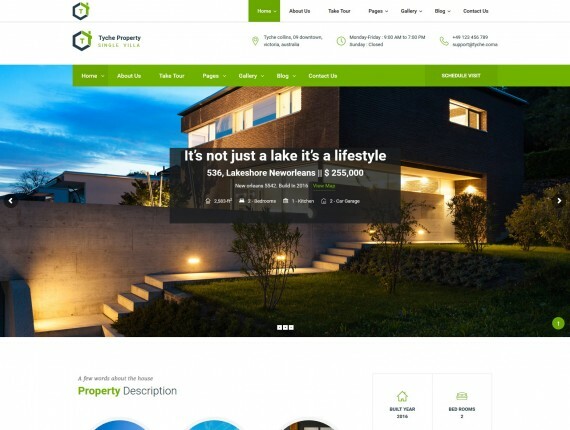 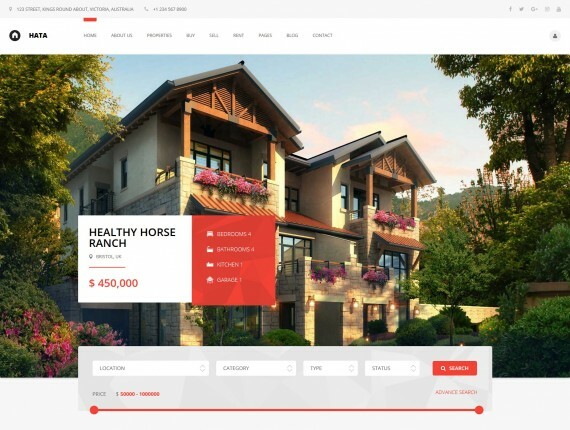 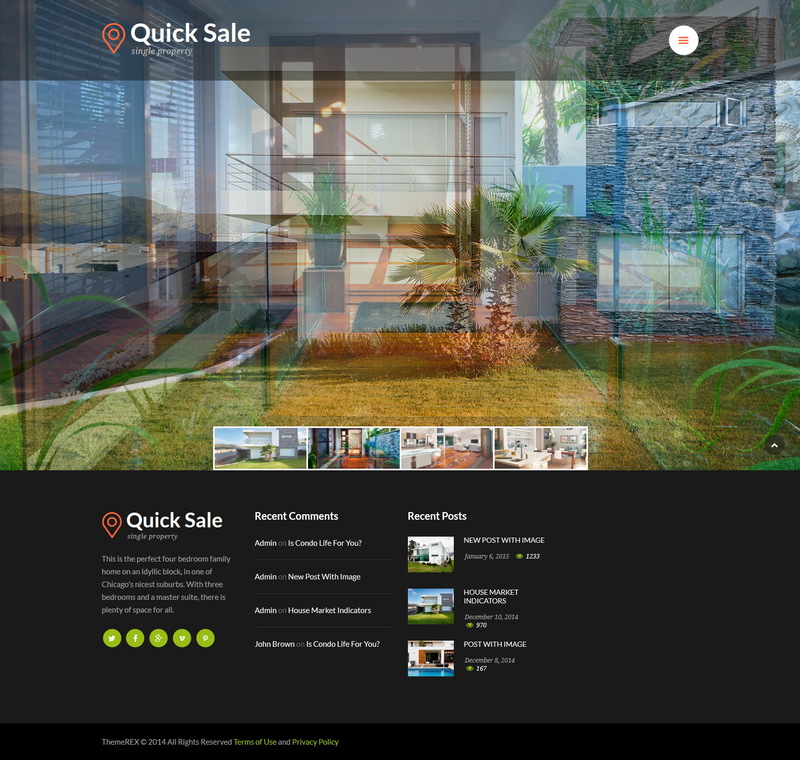 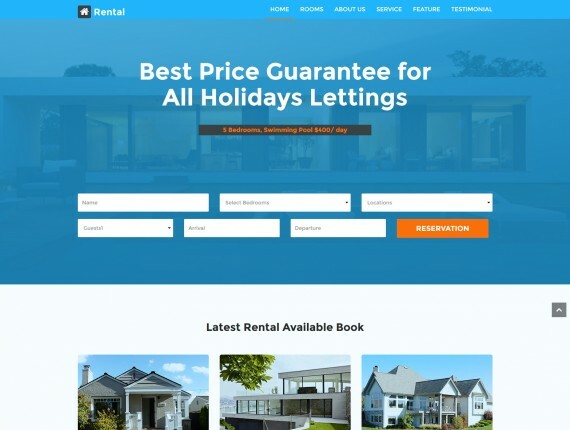 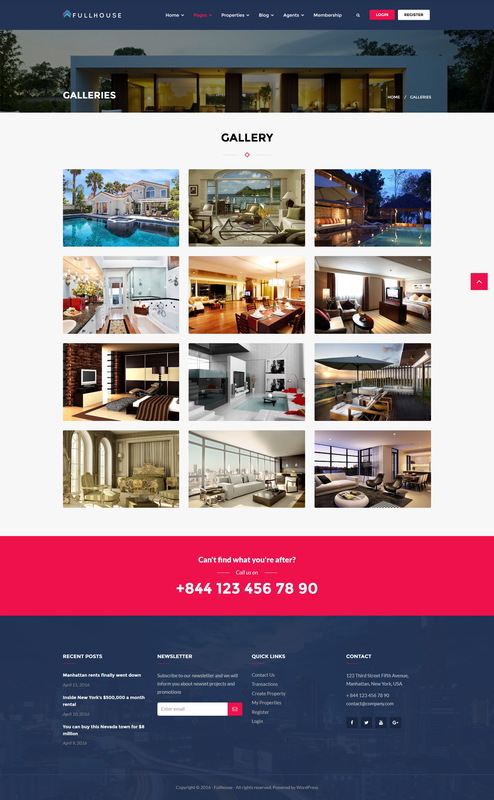 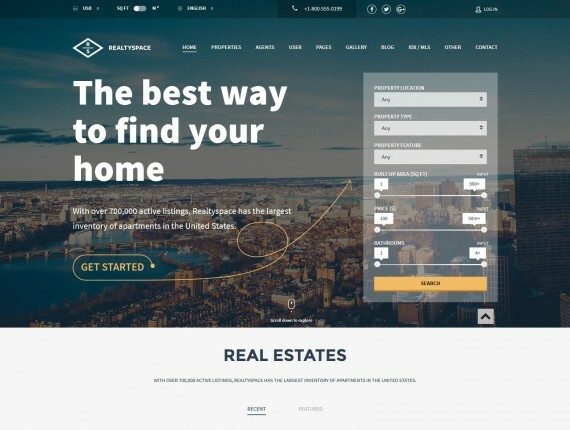 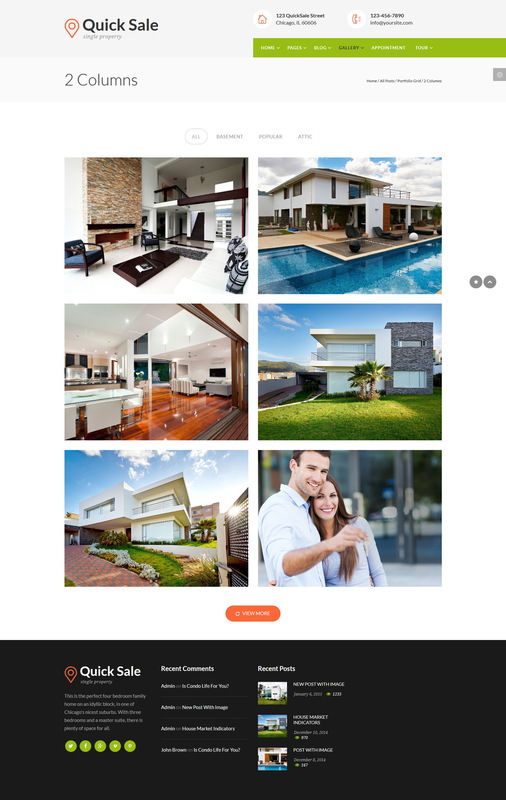 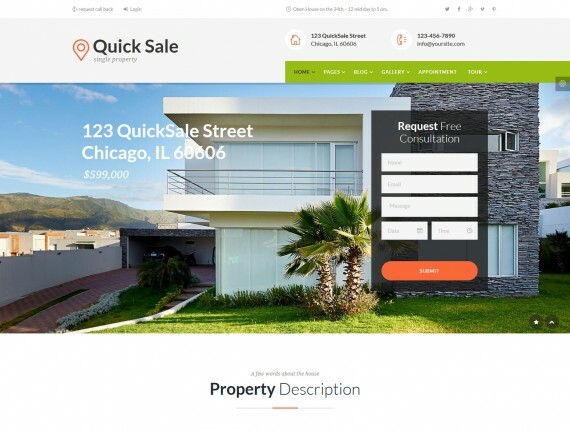 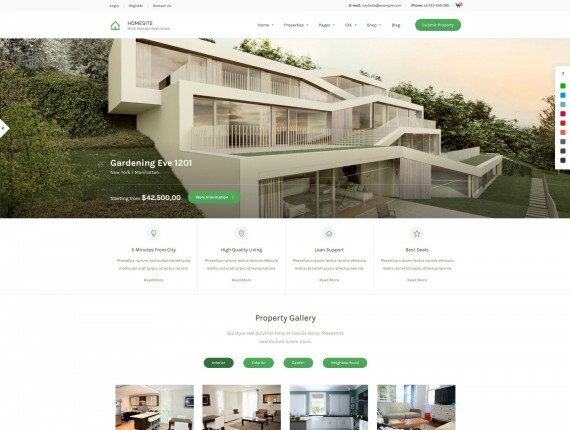 The most comprehensive collection of best real estate WordPress themes you will ever need to build your own real estate and property rental website. 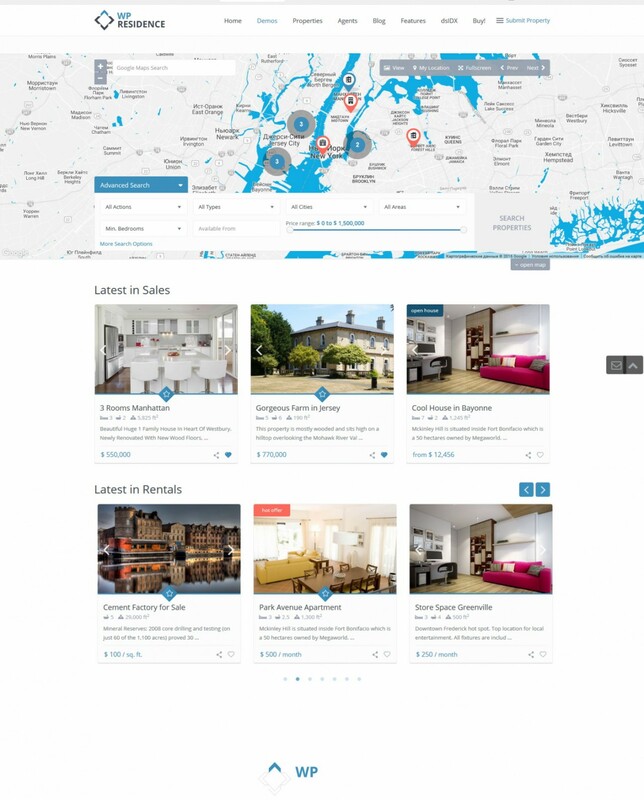 All themes have Google Maps integration, advanced search and sorting criteria, responsive design layout and easy to use dashboard. 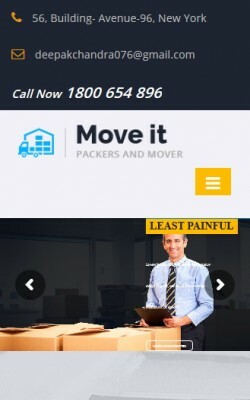 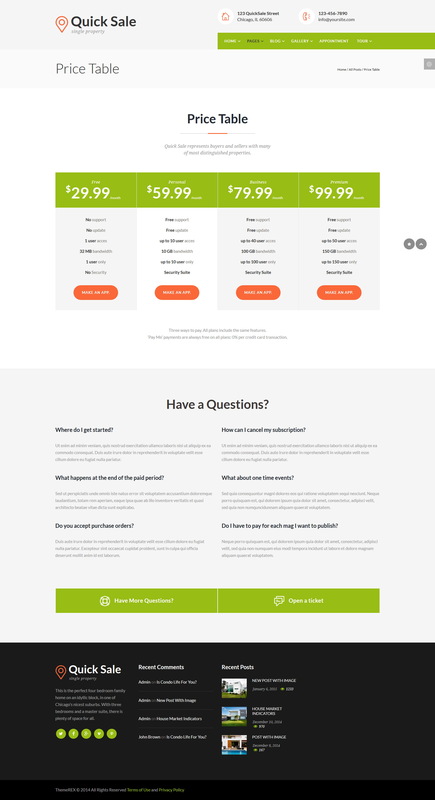 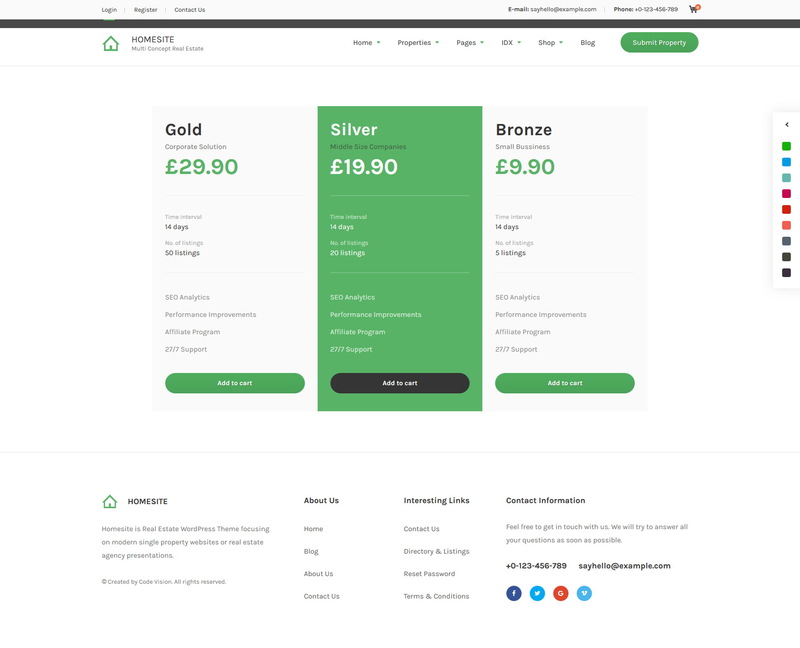 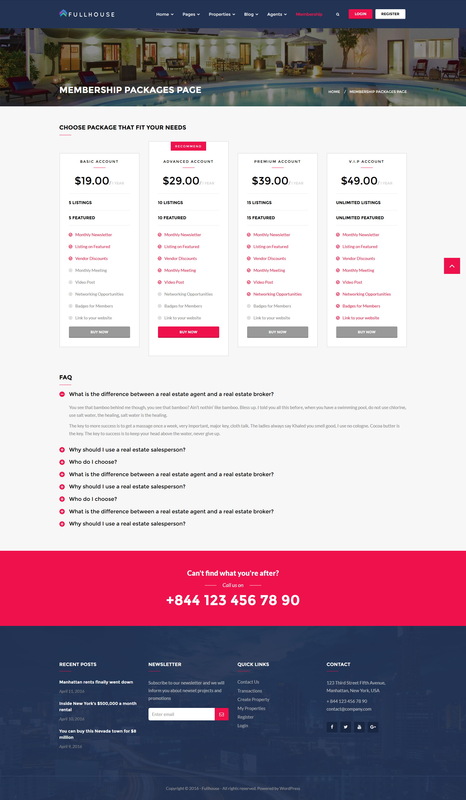 If your business doesn’t have a website or it looks like built in 90’s you are losing loads of money. 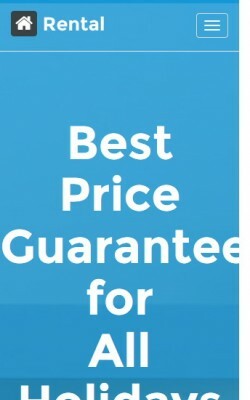 This is something many business owners don't realize and continue to do thing like they did 20 years ago. 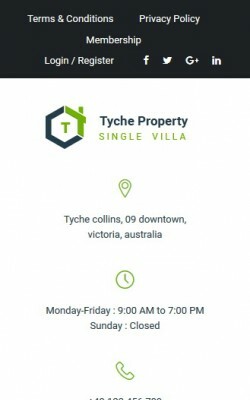 In this fast changing business environment it is unacceptable and these businesses will go bankrupt sooner than owners will decide to do necessary changes. 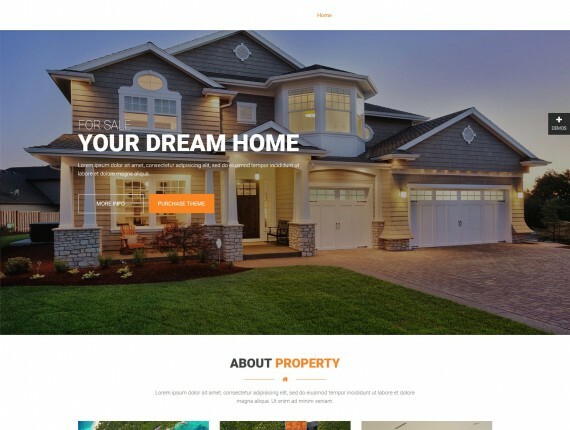 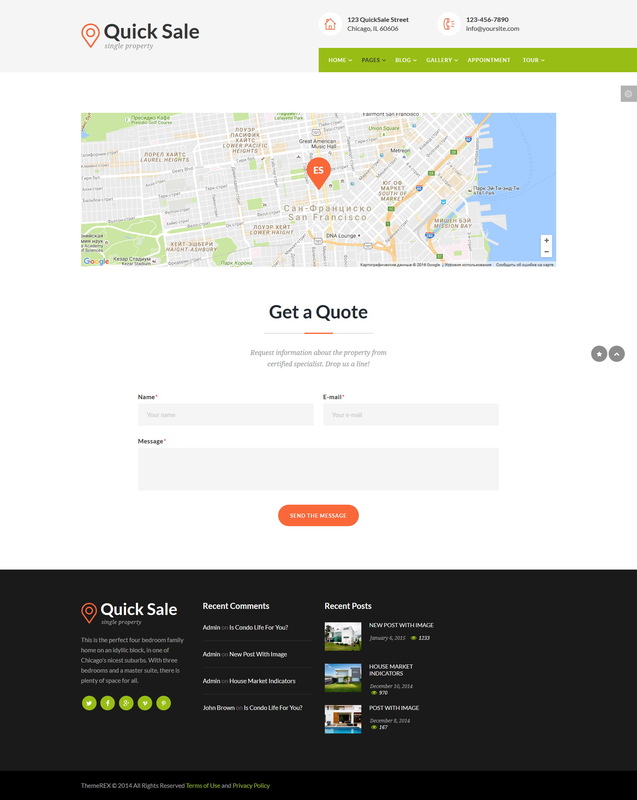 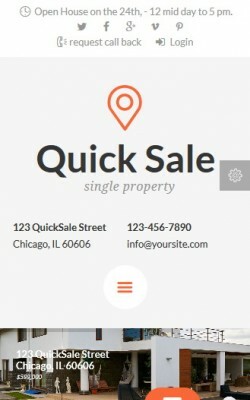 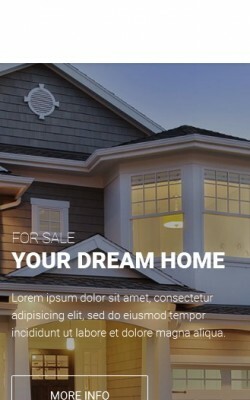 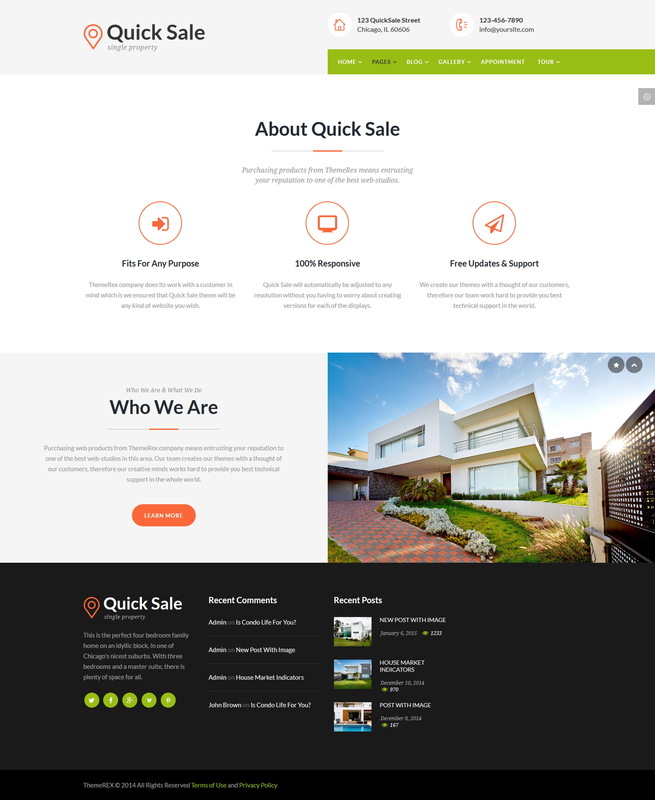 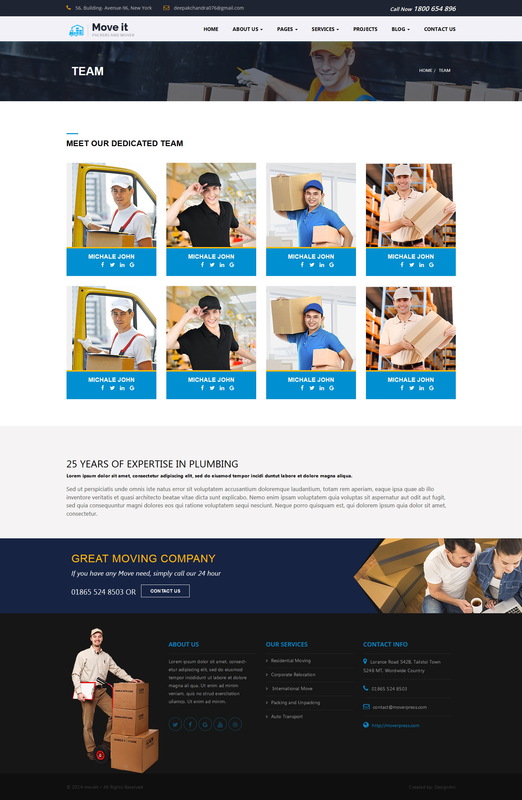 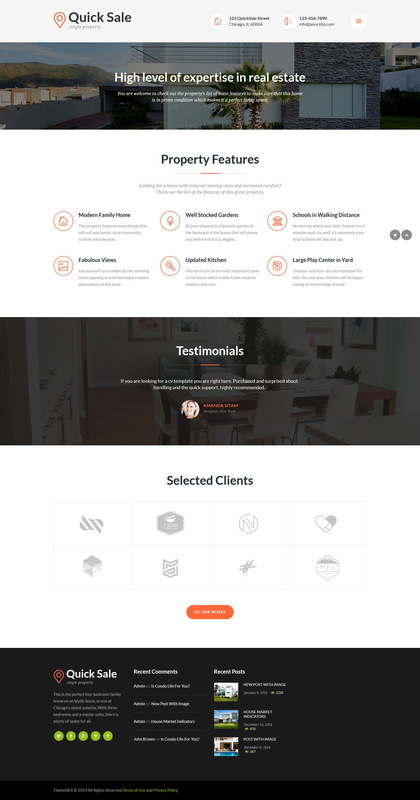 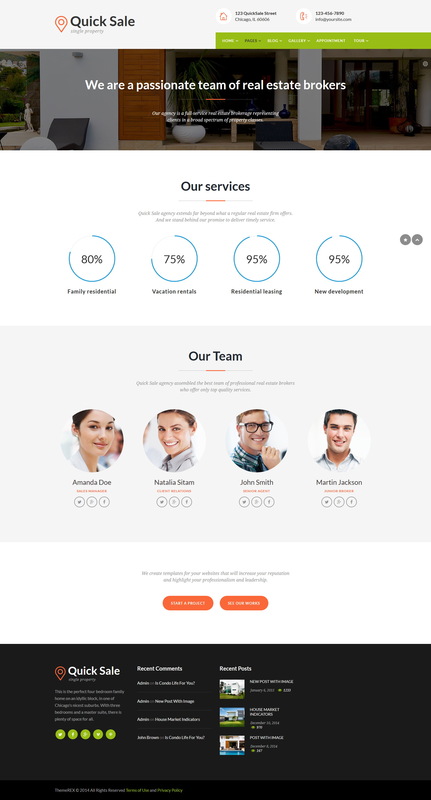 Today we are not here to teach you a business lesson but instead I will show you an outstanding list of WordPress real estate themes that you can use to boost your business sales. 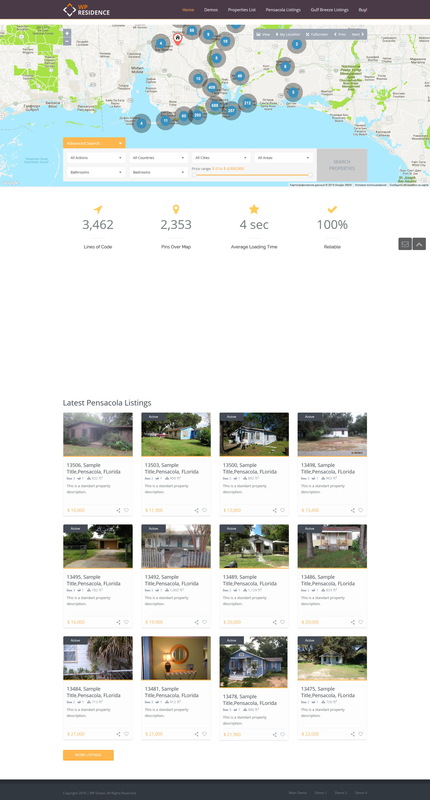 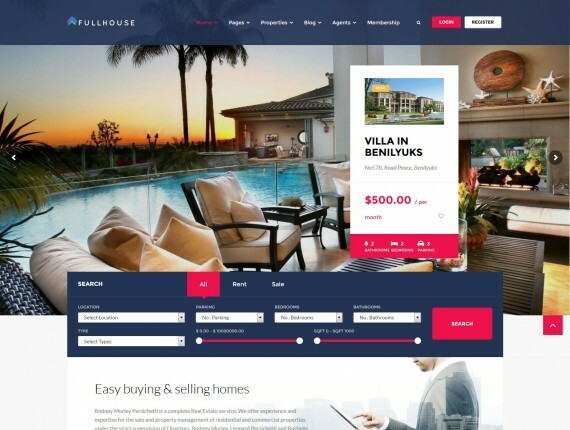 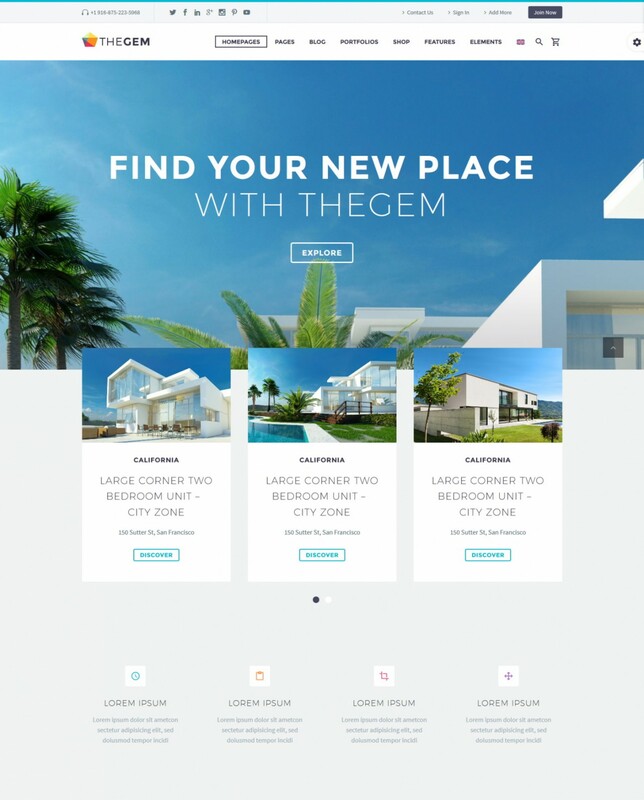 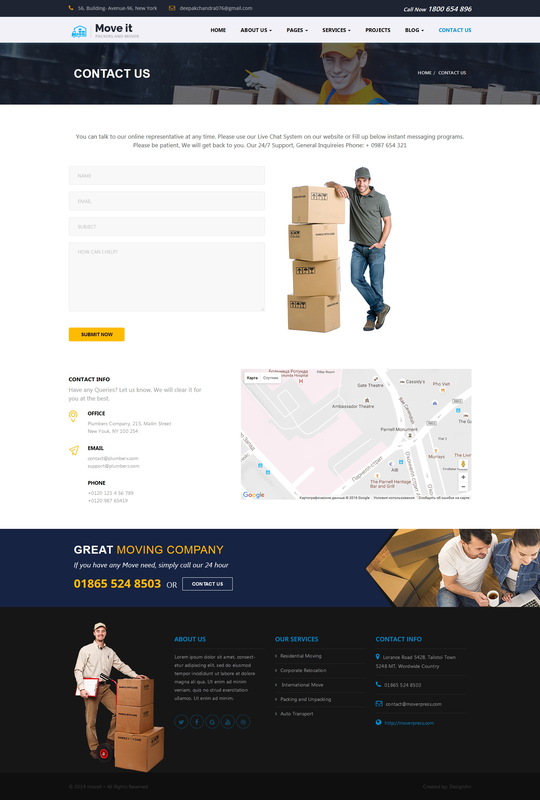 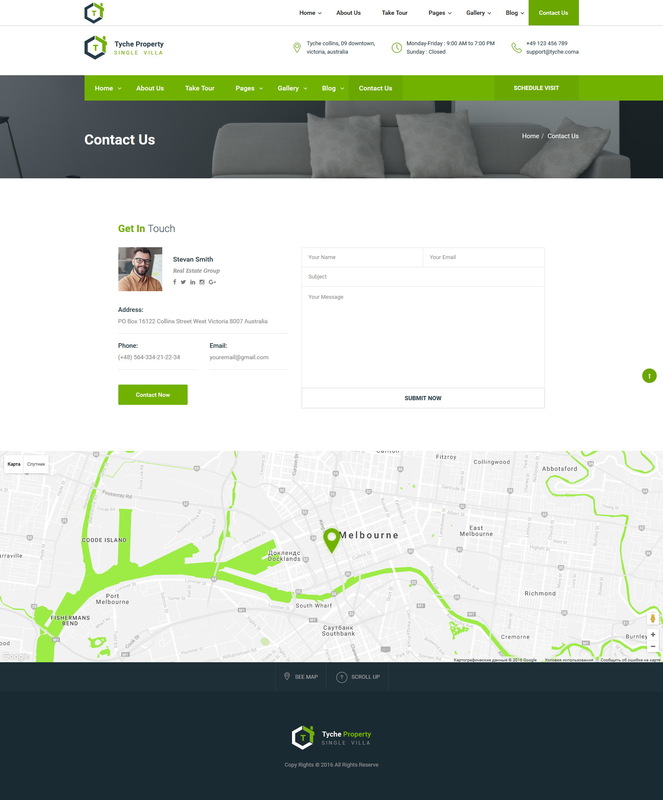 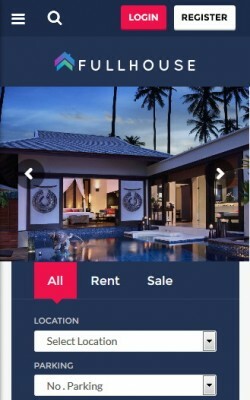 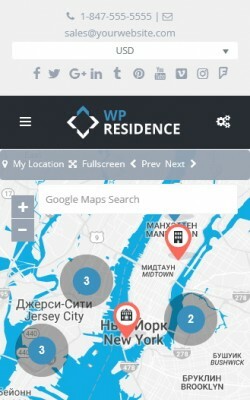 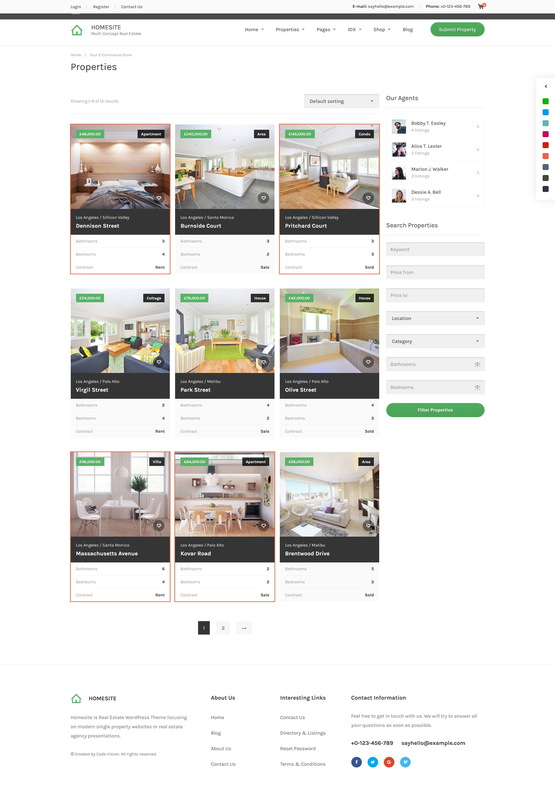 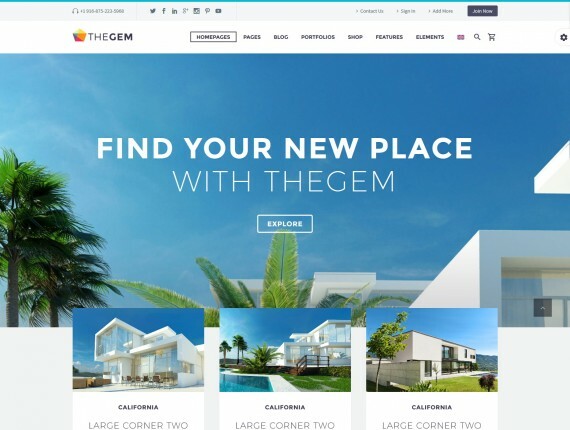 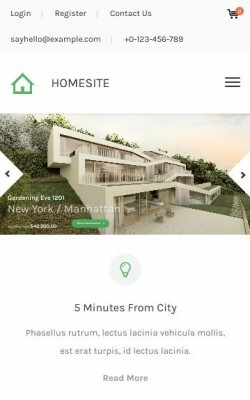 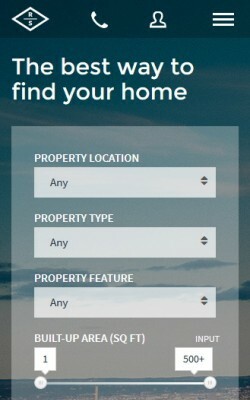 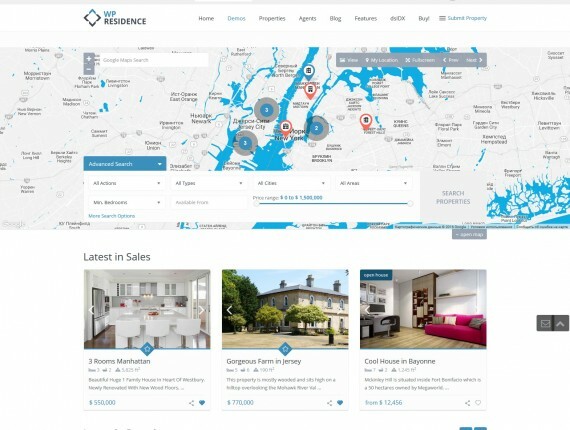 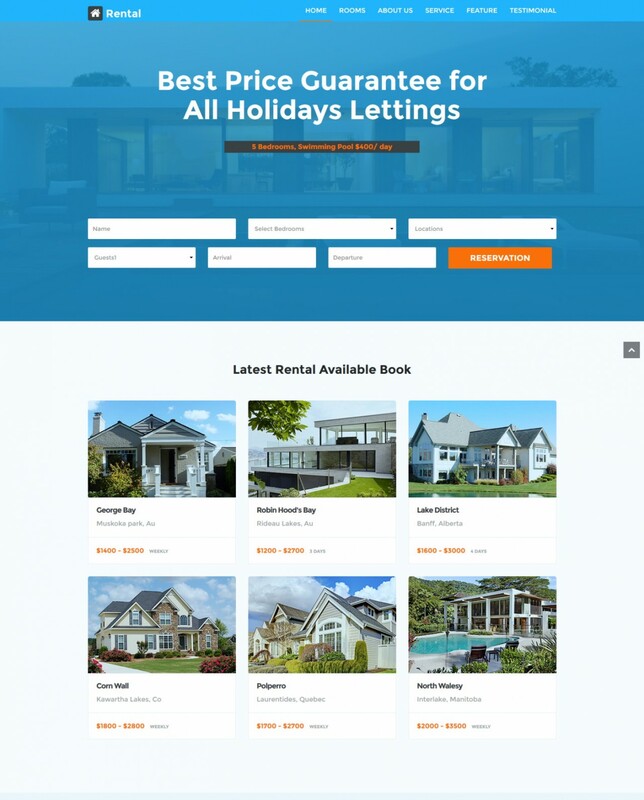 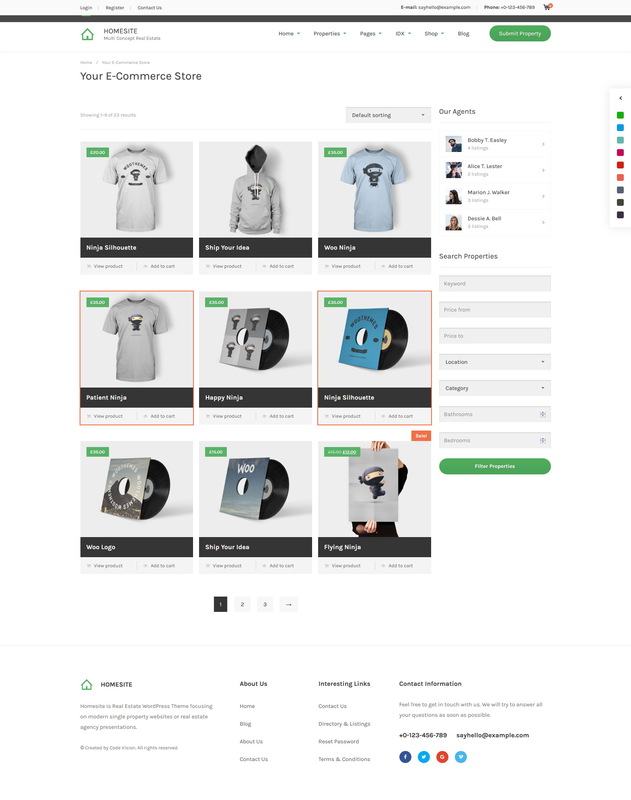 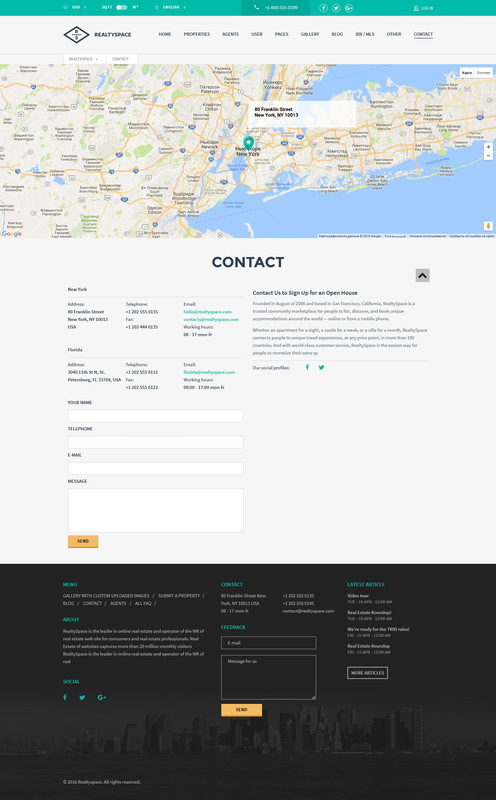 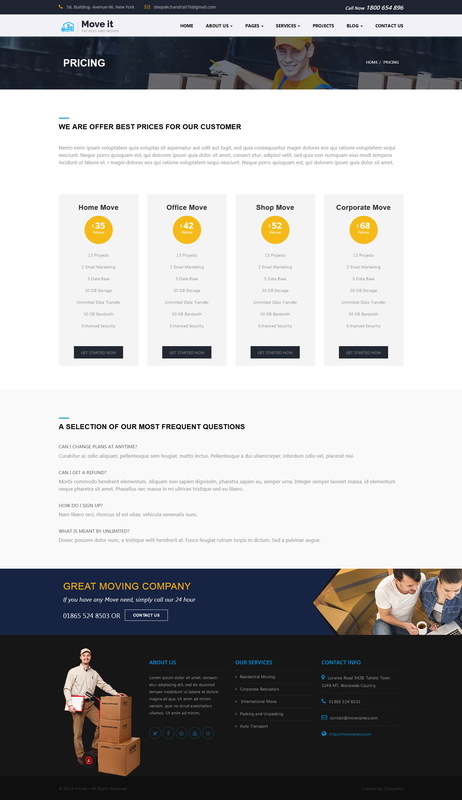 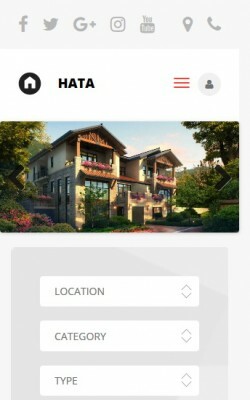 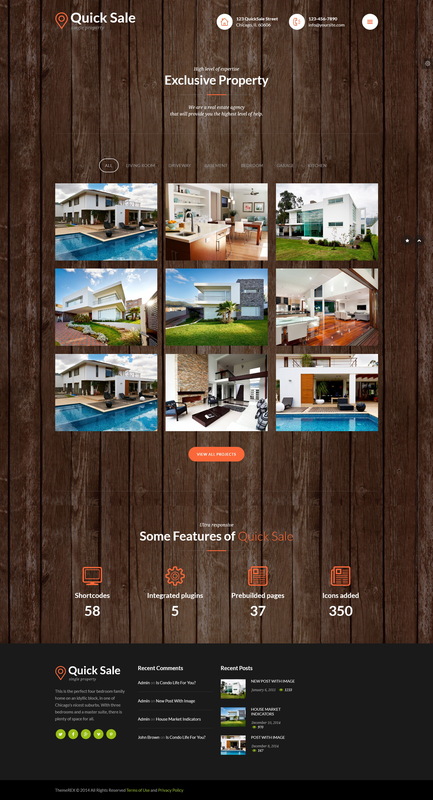 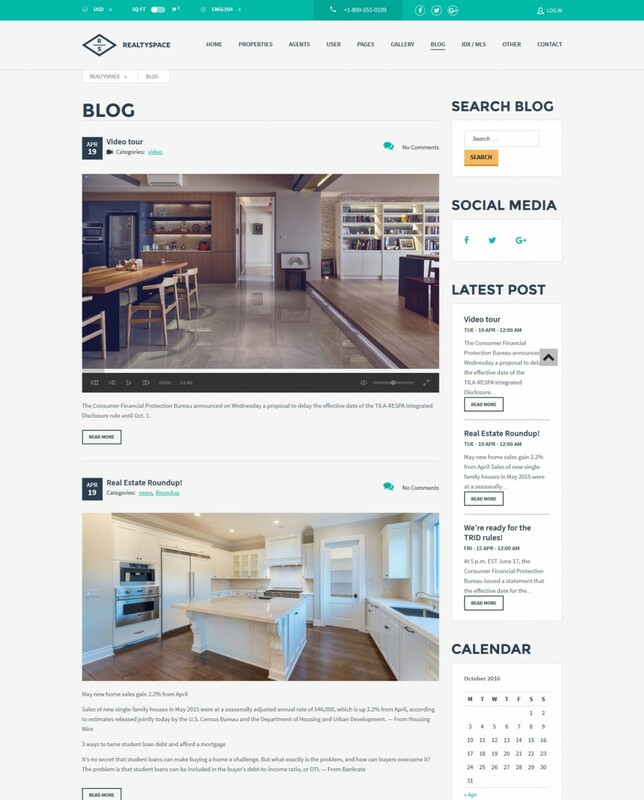 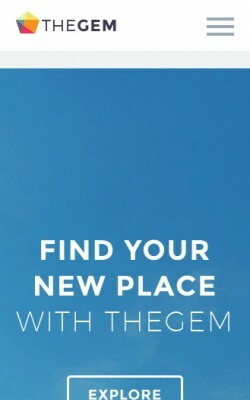 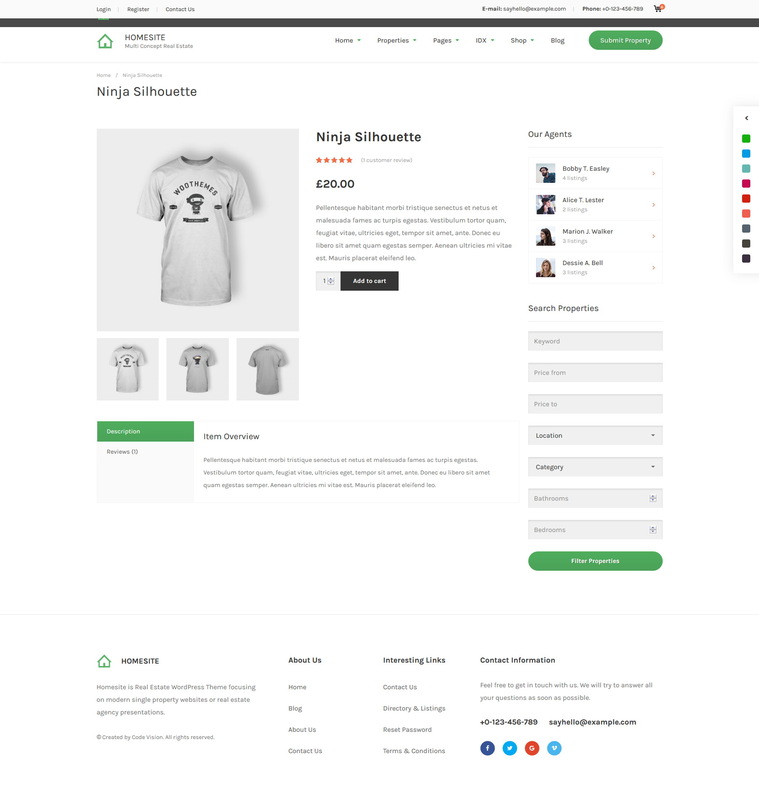 Most of these themes feature front-end property submission, advanced communication tools, Google Maps integration and of course they are made mobile and tablet friendly.